As semester two of the 2015 university year comes to a close, students are preparing for the stress of final assignments and exams, resulting in intense anxiety for many. 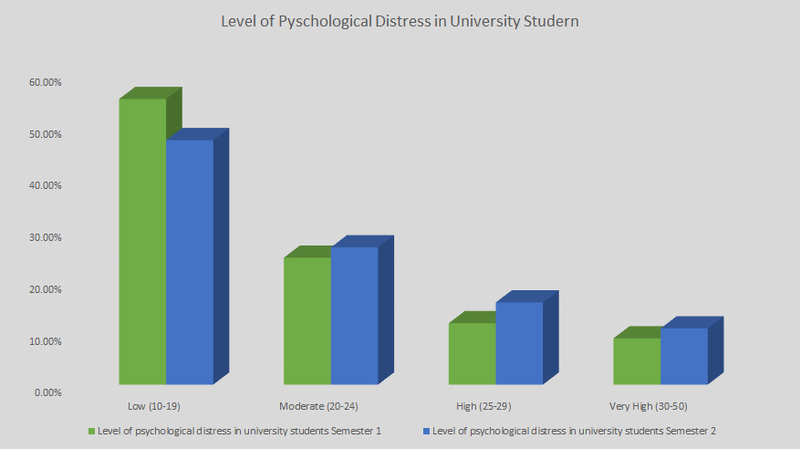 Stress is not uncommon among university students, and those who are already predisposed to anxiety and depression can suffer greatly under the pressure to do well in their studies. Griffith University counsellor Amanda West said she sees a lot of students suffering from anxiety in her work at Griffith. “Some of the triggers for anxiety include relationship stress, financial stress and certainly performance pressure, which can come from assignments or exams and increased workload,” Ms West said. The Australian Medical Student’s Association released a report, University Student Mental Health: The Australian Context in 2013, which said 83.9 percent of university students suffered elevated stress levels. 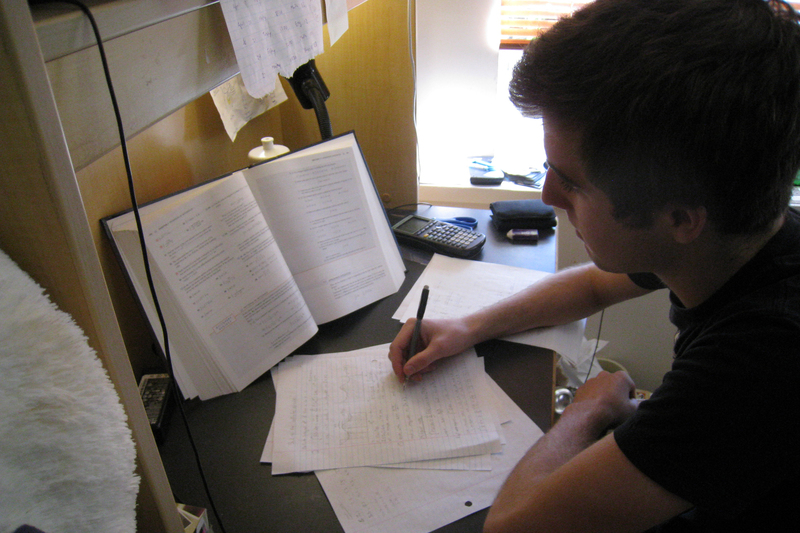 “University students are a very high-risk population,” the AMSA report noted. The report showed 4.2 percent of undergraduate students and 3.8 percent of graduate students suffered from anxiety disorders, most of which were diagnosed with Generalised Anxiety Disorder. Data: AMSA University Student Mental Health report. Source: Cassandra Mulhern. Students can find support through the university’s Health Services in the form of general practitioners, multi-faith chaplains, counsellors, psychiatrists and private psychologists, Ms West said. “Other places students can look for support are phone lines such as Lifeline,” she said. If you are struggling, you can contact your university’s health services department or call Lifeline: 13 11 41.